Infomercials have become ubiquitous in our television culture, but few people know how important food photography can be to selling preparation items such as ovens or grills. I created this image for the Wolfgang Puck Pressure Oven, which is sold via infomercials that run on various television stations. Our goal was to show how the oven could help anyone create amazing restaurant-quality food at their home. 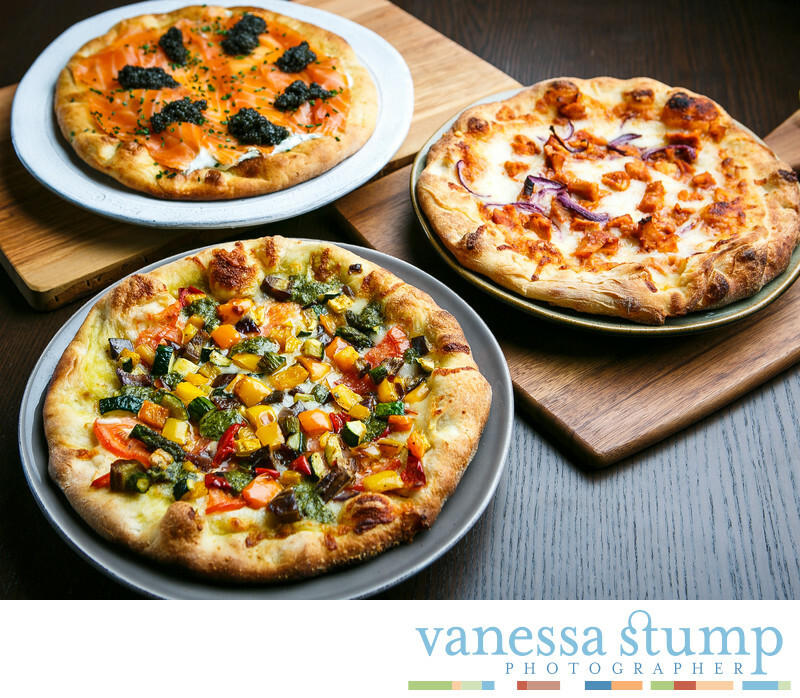 These three gourmet pizzas helped potential buyers understand the level of creativity and yumminess that could be achieved with the pressure oven.